I’m in Los Angeles through Monday. A cheap flight, good friends willing to put me up and a need to shake off the winter blahs prompted me to book a flight a few weeks back. Naturally I plan to spend a good amount of time photographing the city. I’m on a night photography mission this time around. As always I’ll have plenty to post when I return. have fun! LA is a blast - can't wait to see the shots! Soak up some sun for me! 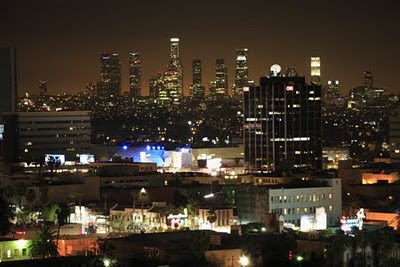 What were your thoughts on Los Angeles? Thanks all-was good as always to spend time on the West Coast. Natalie--I love LA-the wackiness and the beauty.